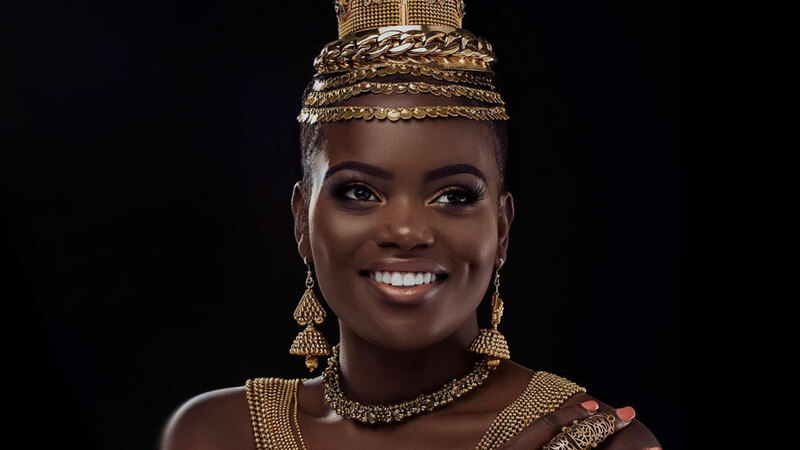 At 23 years old, Sherrie Silver can boast an impressive resume including dancing for superstars such as Wizkid, Sean Paul, Tiwa Savage, P-Square and more. Ever wondered how Childish Gambino came up with those great moves in the viral video for “This Is America” ? Well we’ve got the answer. In the provocative video directed by Hiro Murai, Gambino aka Donald Glover is seen dancing around with a crew of schoolchildren who perform a series of dances popular in the African and Afro-American communities. Since its release on May 5, the video has garnered 180 million views on YouTube, having people from around the globe searching for the real meaning behind it. But the dance moves in the video are certainly responsible for the song going viral. The joyful choreography was created by Sherrie Silver, a 23-year-old choreographer based in the UK. Originally from Rwanda, the young woman is also a creative director, dancer and actress who got her big start on YouTube. On her social media accounts, she is seen showing her talent as a dancer in small entertaining videos but that’s not it. She also uses her platform to promote African cultures and develop programs for children and socially deprived women. Now that’s the type of youth we want to see get the spotlight !